From These Ruins is a stand-up and stand-out band that is poised for greatness. They have enough character to last them a long, long time. Don’t be afraid of their sound, embrace it. Don’t just listen to them, tell someone about them. From These Ruins is what Metal is all about. 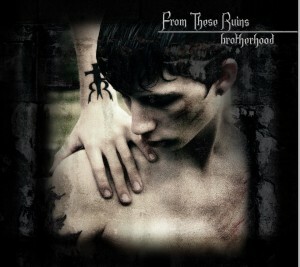 This entry was posted in Reviews and tagged Brotherhood, From These Ruins, Hard Rock, Like disturbed, like Rob Zombie, metal, music, nanobot, reverbnation, review by Greg. Bookmark the permalink.